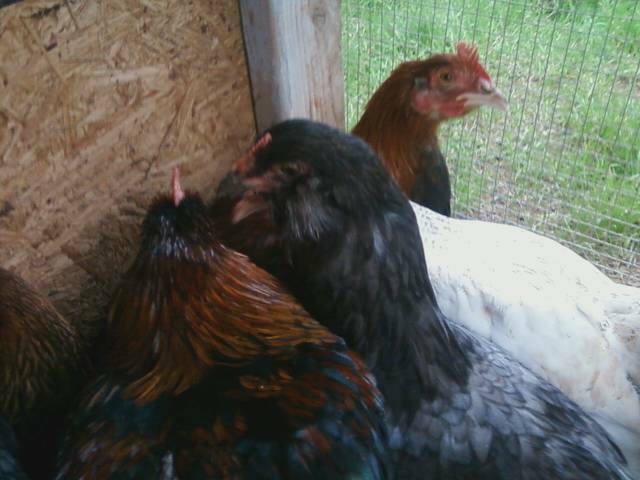 Splash, Blue and Blue Copper Marans! I have two spearate flocks. One is pure Bev Davis lines. Now working in Wade Jean line flock, but I haven't managed to hatch anything out that I feel comfortable with using in a breeding program, but still trying. 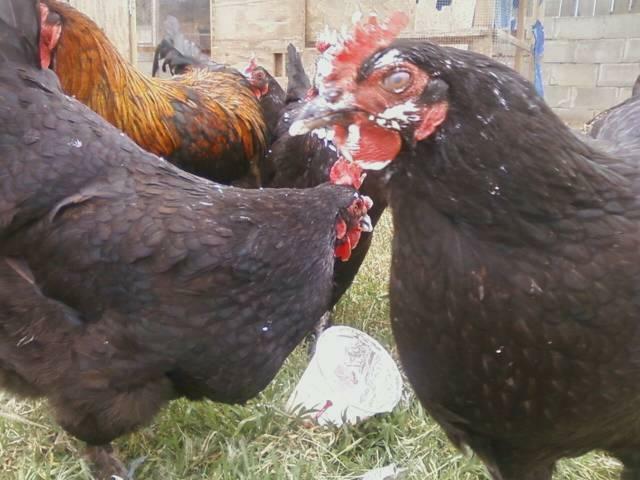 Never turn your back on a chicken!. These are some of my Davis girls. While I was out building a new run, they turned into shake thieves! 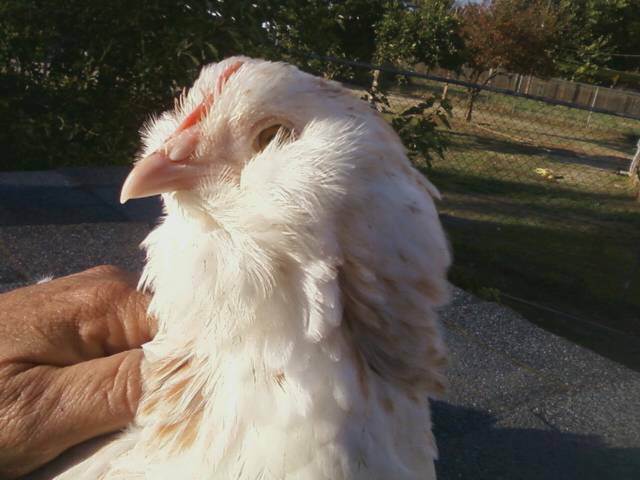 I have a Bev Davis pullet that will be joining my Davis flock when she starts laying!!!! My flock is separated by color. I had a 2 legged preditor this year, so I had to start of with some new babies. My lines are pips&peeps, John Blehm, rockinpaints and Shaffer. 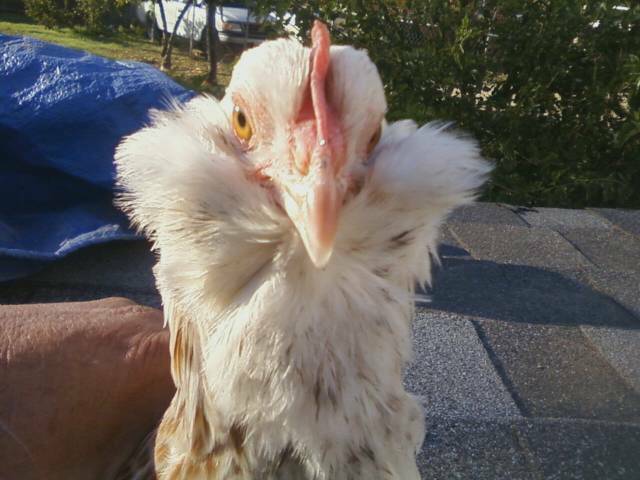 Clyde RIP I lost Clyde recently when neighbor kids stole and killed some of my babies. 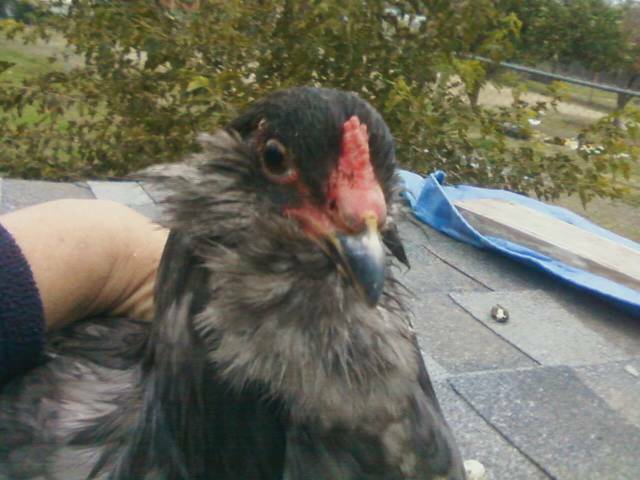 He was a crazy bird ans I'll miss him. Clyde is from John Blehm lines and originally belonged to sunnydawn or Reno, NV. She was kind enough to offer me Clyde back when I had my teenaged blues. I've had to replace them since. Only decent pics I have left of Bon Jovi when he was about 7 months old. 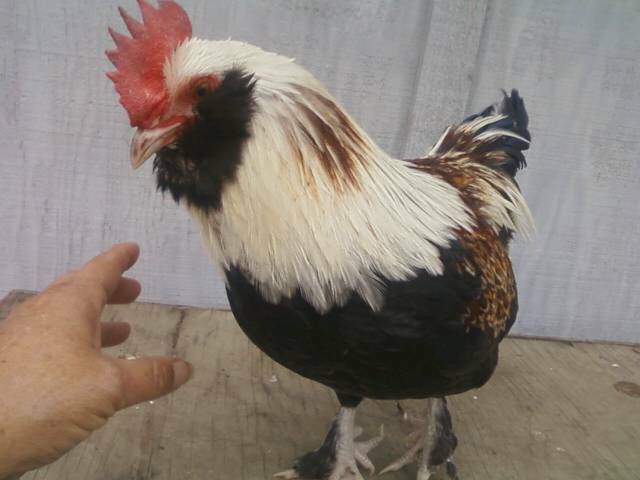 He was the first Blue stolen from me and there was sentimental value with him and the others in this photo, like Regal the Wheaten Marans roo that my husband was crazy about. 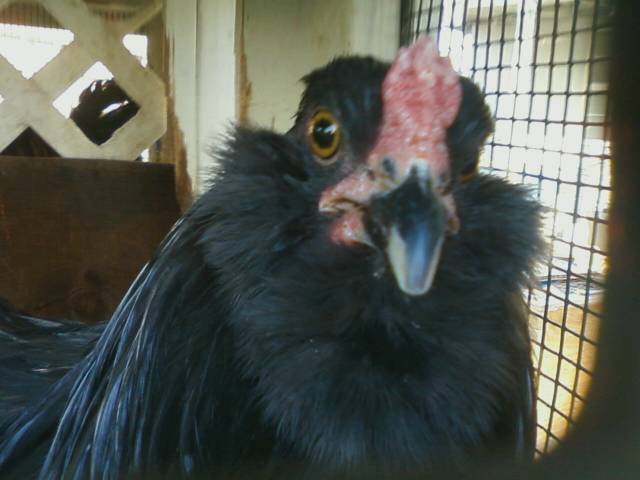 He wasn't a chicken person, but he had potential. Wait till you see what I'm working on! Beautiful birds, love the muffs on some of them! I heard you had a purple egg project going on, please PM me if you can, I would love to hear more about it.